Local attractions include, great restaurants and cafes. World famous surf breaks. Safe swimming. Local Kayak hire, surf lessons, Two kids playgrounds nearby. A vibrant wharf with occasional live music. Very quirky property, well maintained and well stocked kitchen. Raglan is a great place to stay and as a base for trips to other places on the West Coast. Loved, loved, loved this whare. 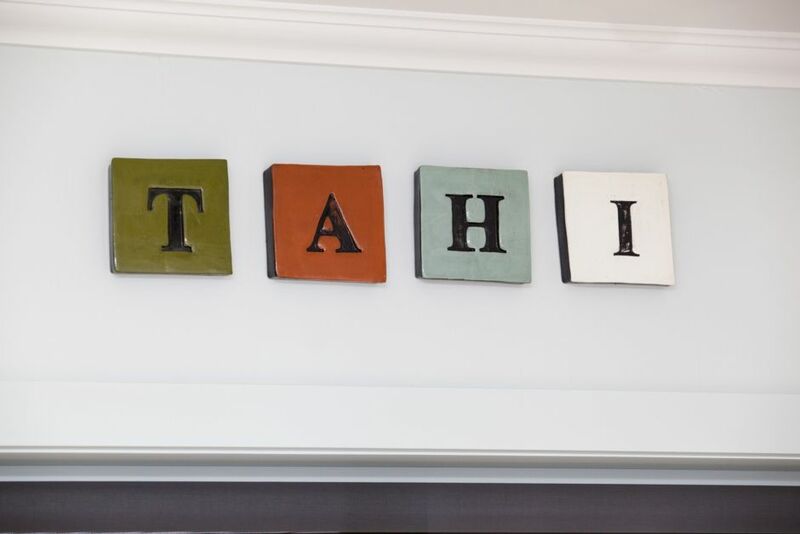 Tahi cottage had everything a family of five would need holidaying in beautiful Raglan. We will visit again. Thanks so much. This is a perfect location in Raglan. The coffee shop in the corner and Manu bay just up the road. Easy walk to town. Clean, tidy Bach. Will definitely stay again. Superb location for walks with our dog and also driving or a walk to town. Great size for the number of people and the deck with the BBQ was great. Such a comfortable and tidy place. Great location and very clean comfortable property with everything we required. Thanks for a great few days and look forward to a return visit.